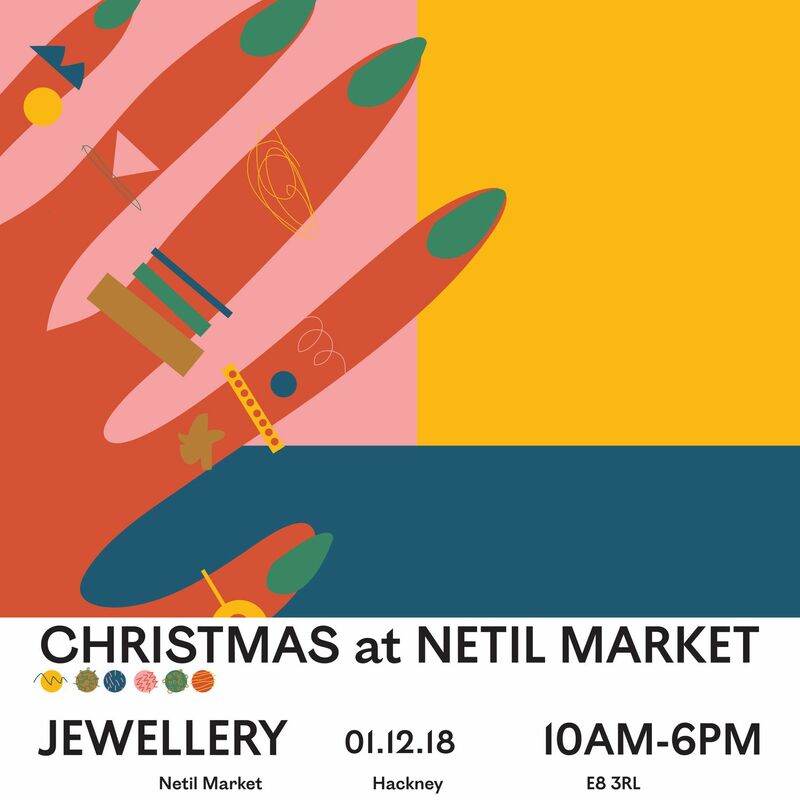 This unique series is spread across 4 events, each housing 12 guest stall traders along with the full-time residents who are permanent fixtures of the market. The events will run each Saturday through December with a focus on everything from Jewellery to Records via Ceramics, closing out with a Bottle Bonanza. 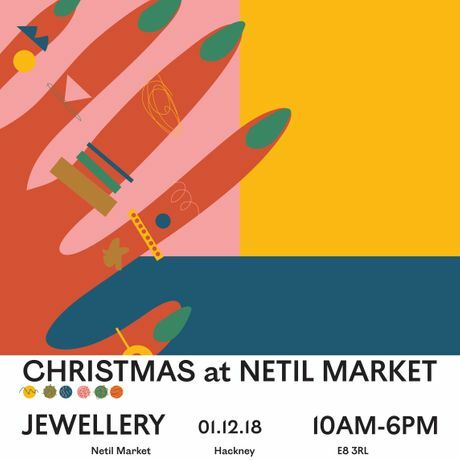 The 1st will see our resident market jewellery shop We Are Arrow joined by guests including Rebecca Gladstone, Zoe & Morgan, Nasi Silver, Malaika Carr, Loel & Co and Flatwig Studio. 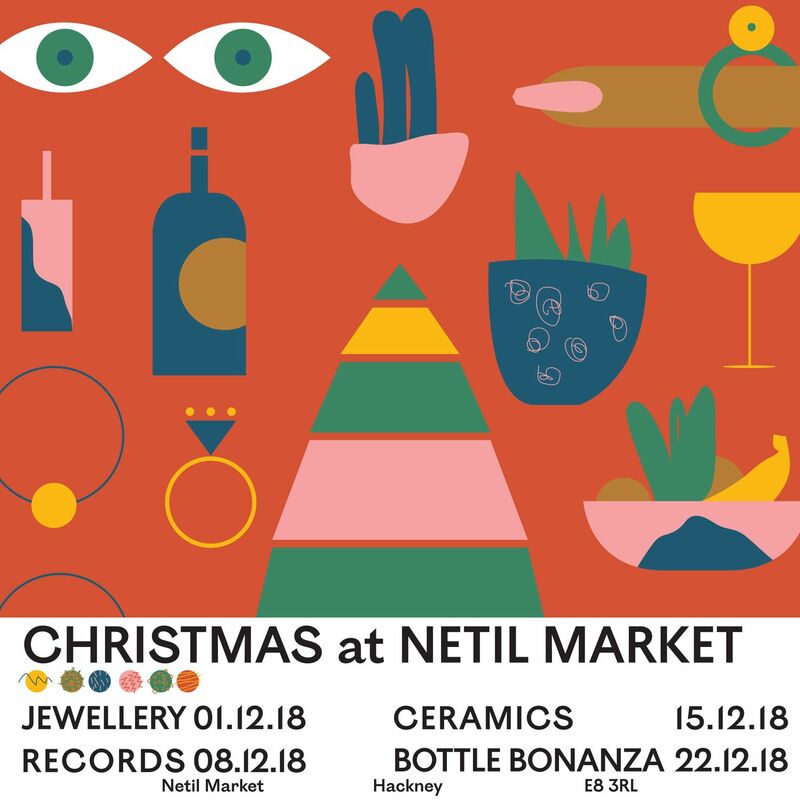 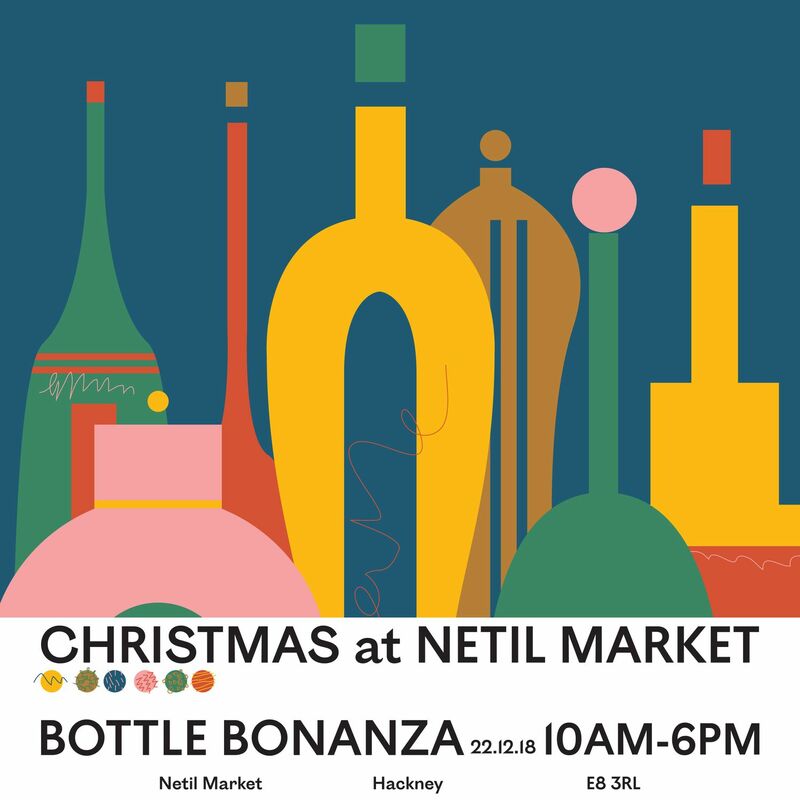 The second weekend (8th Dec) heralds the arrival of Netil Radio and the Records edition of the market. 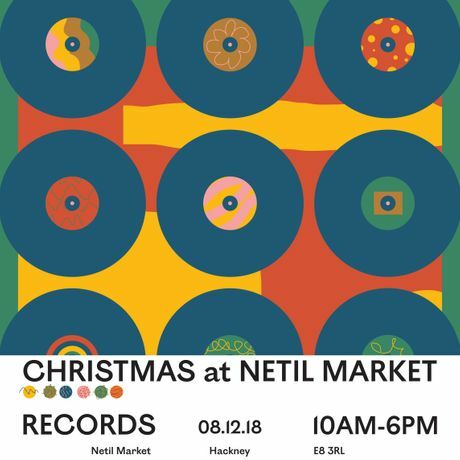 Based literally in the Market on the terrace, the station will pick a heavy collection of selectors to play throughout the day with special guests and residents alike to soundtrack you rifling through the wax for presents, or let's be honest, yourself. 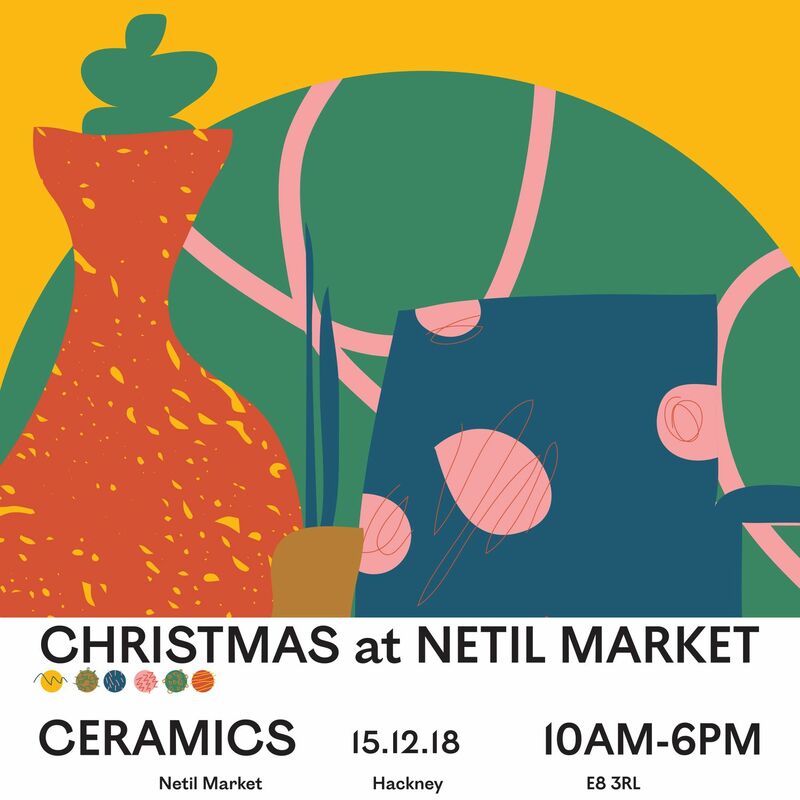 A week later, the market will centre around Ceramics (15th Dec). Along with resident ceramicists Klei, the list of guest stalls features Ottolenghi's designer of choice KANA, local artist Jode Pankhurst, The Clay Collective and more. 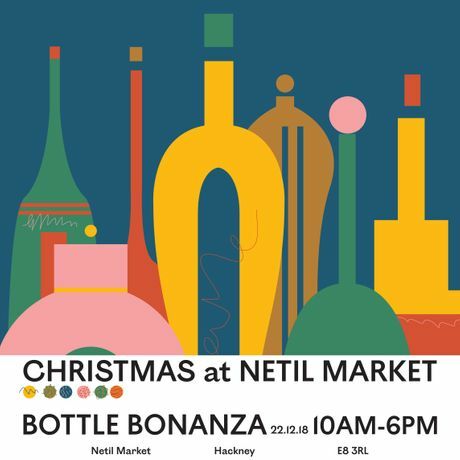 The final weekend (22nd Dec) will close out the season in the most festive way possible with a ton of booze in The Bottle Bonanza, with appearances from guests such as Forest Road Brewery, mezcal specialists Sin Gusano and Proper Natural Wines bringing you a taste of Georgia, the birthplace of wine.